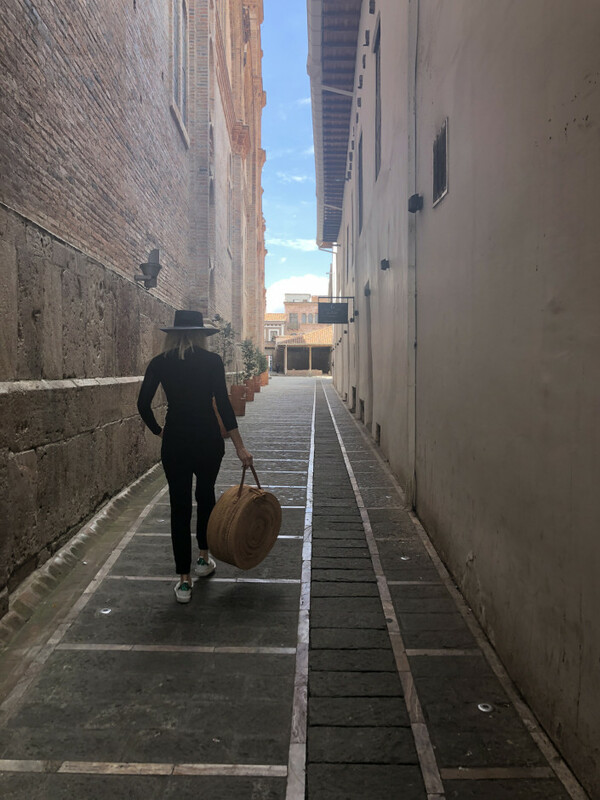 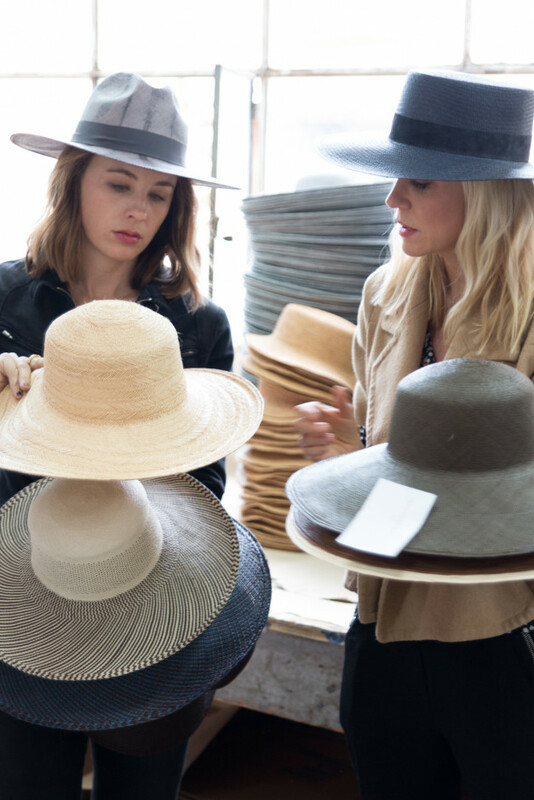 The duo behind luxe accessory brand Freya take us along to meet the artisans weaving their straw hats. 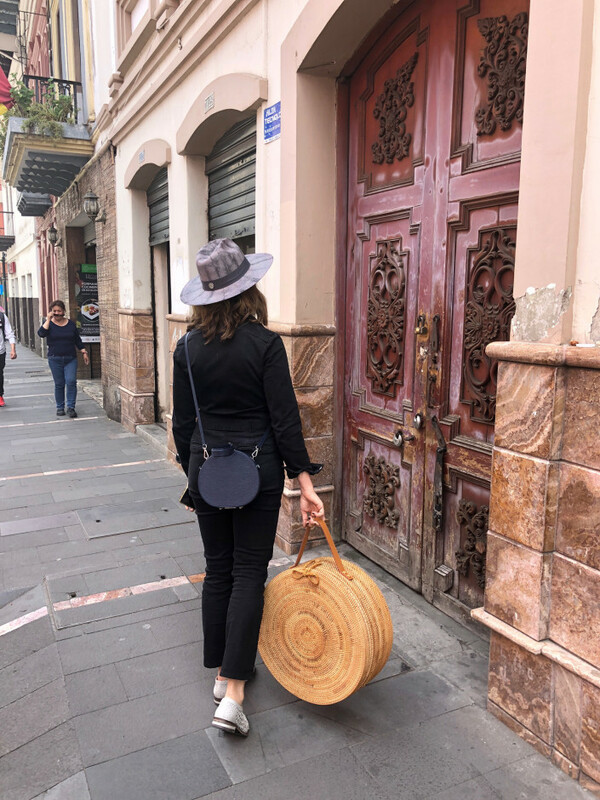 Is it really a vacation if you aren’t wearing a straw hat? 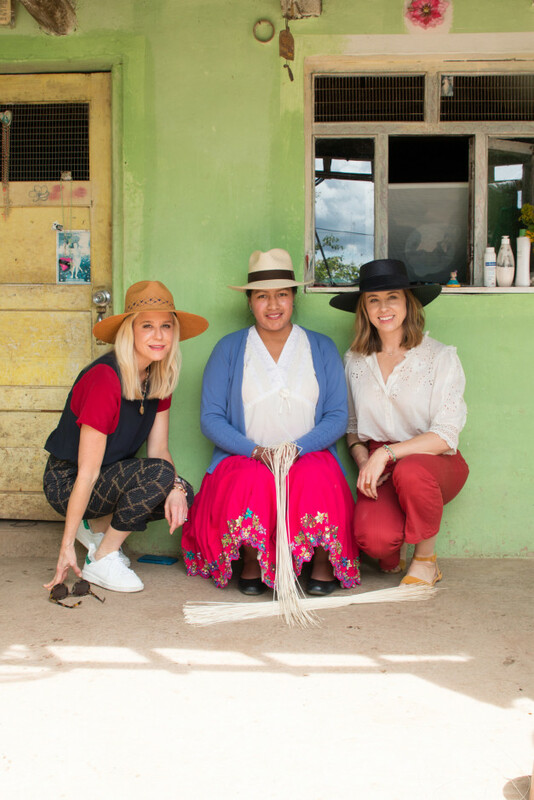 Founders of luxe panama hat brand Freya don’t think so. 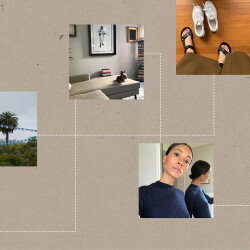 And, if we’re being honest, neither do we. 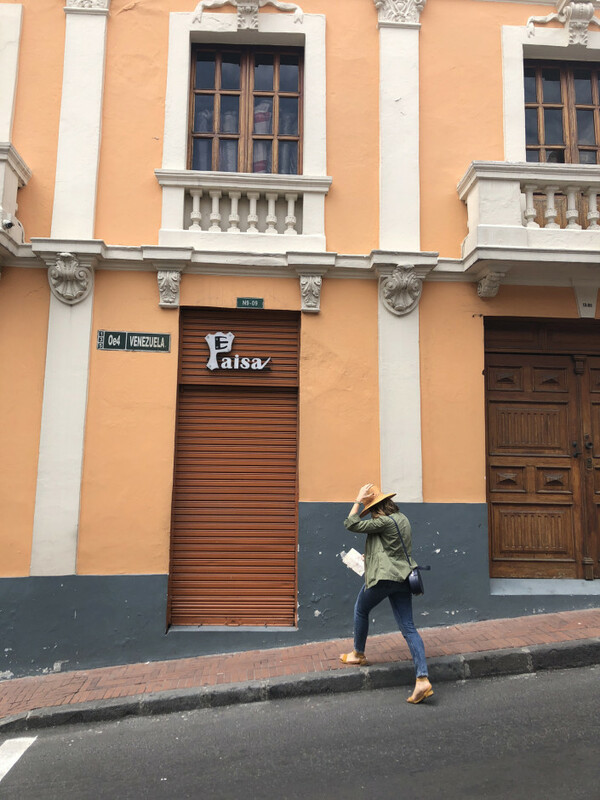 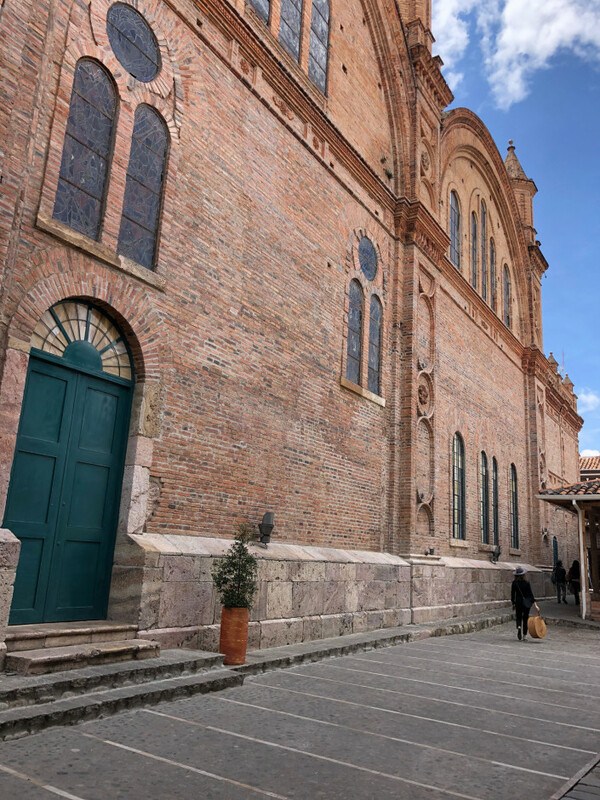 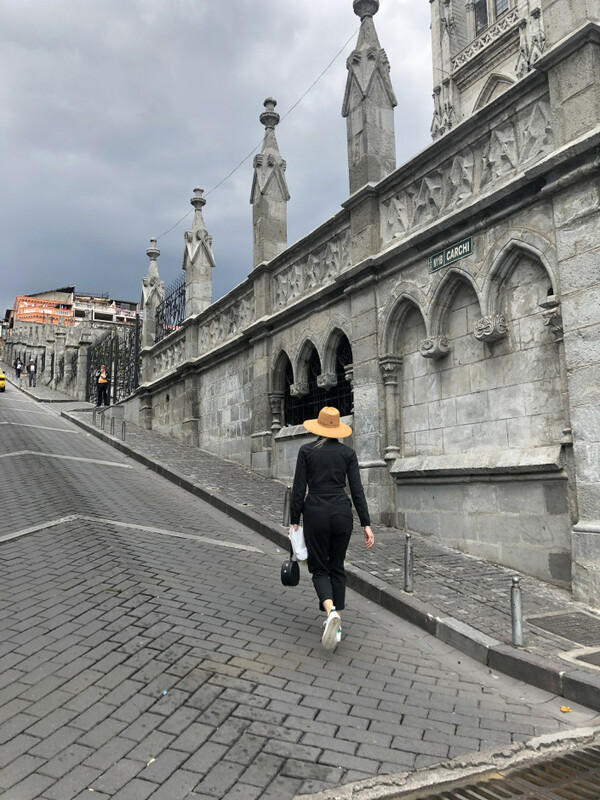 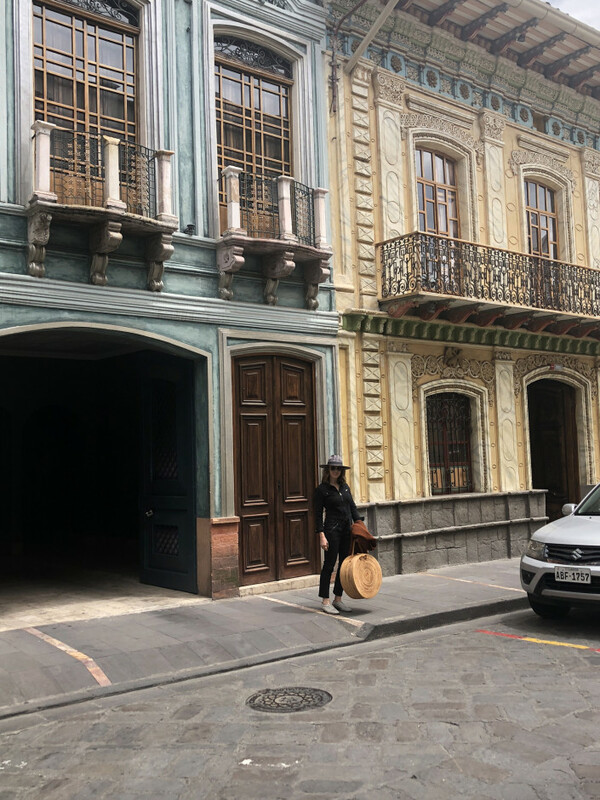 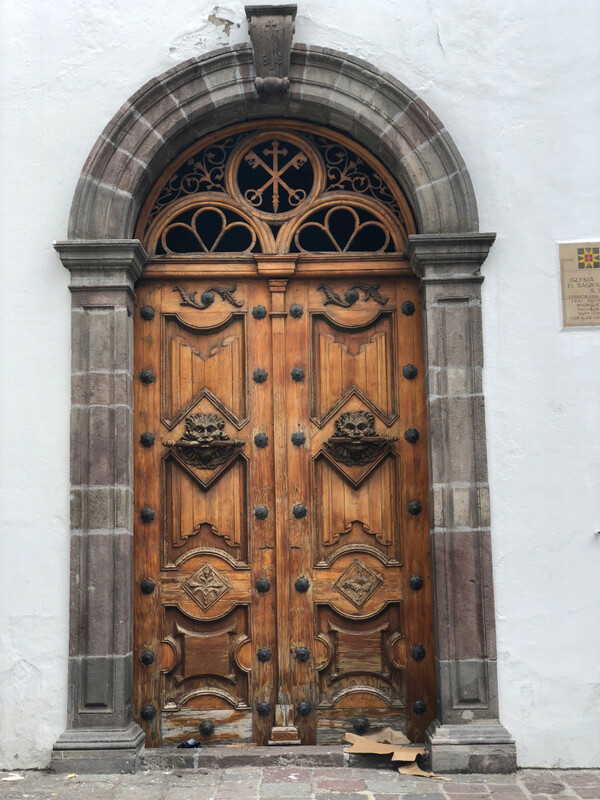 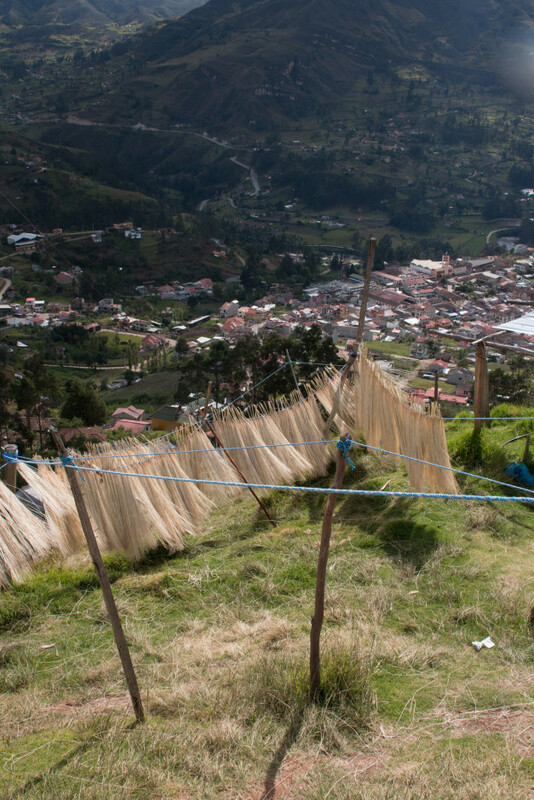 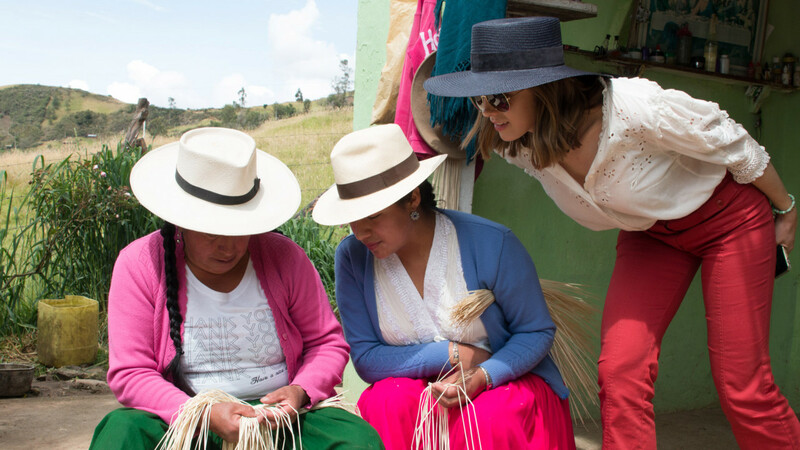 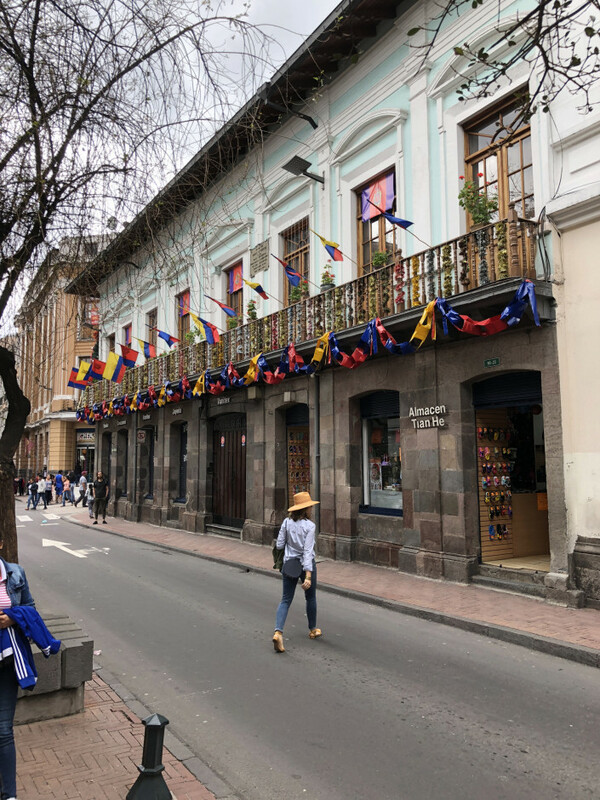 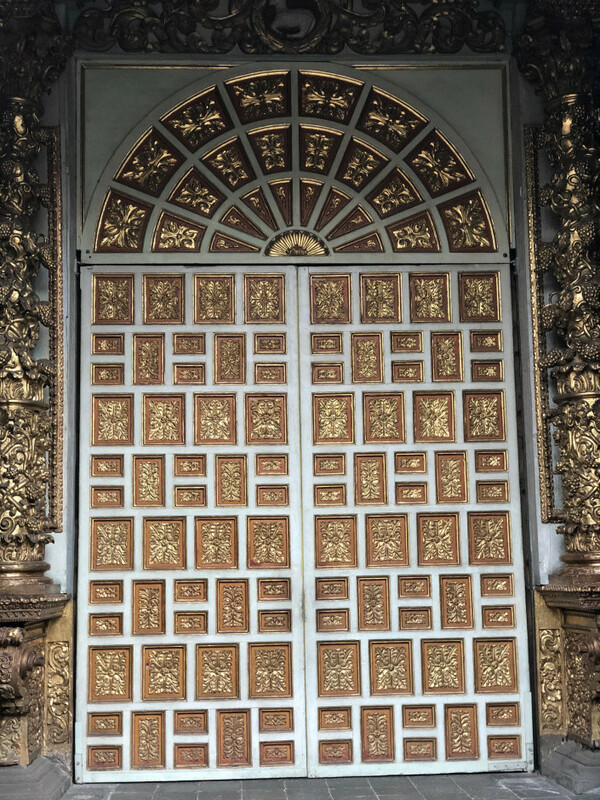 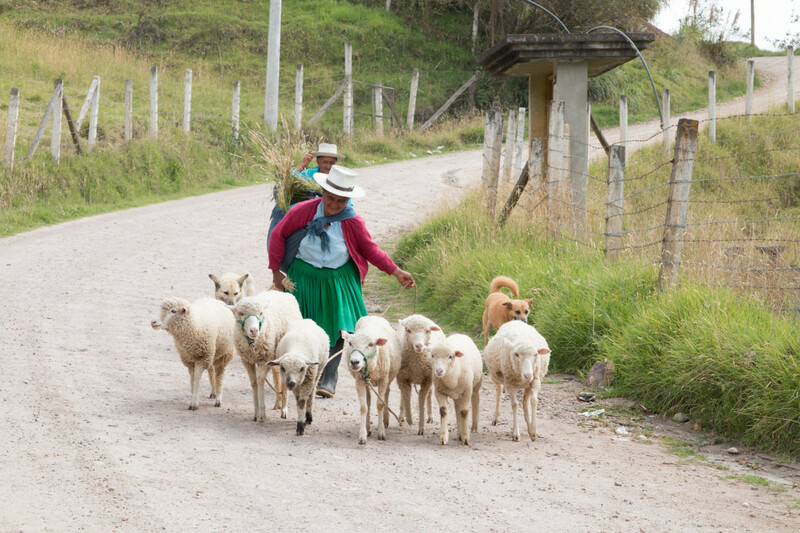 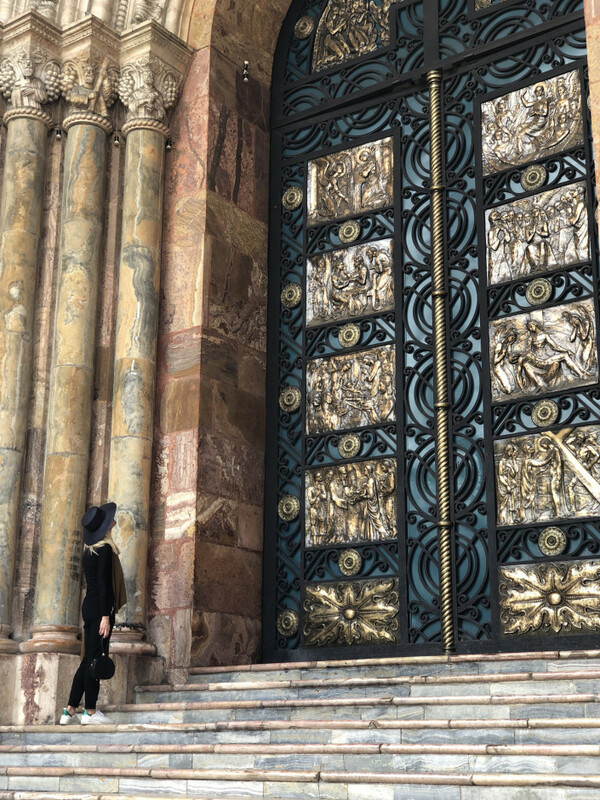 They let us scroll through their camera roll and picked out their favorite moments from their recent trip to Quito, Ecuador, where they met with the artisans who weave their Panama hats. 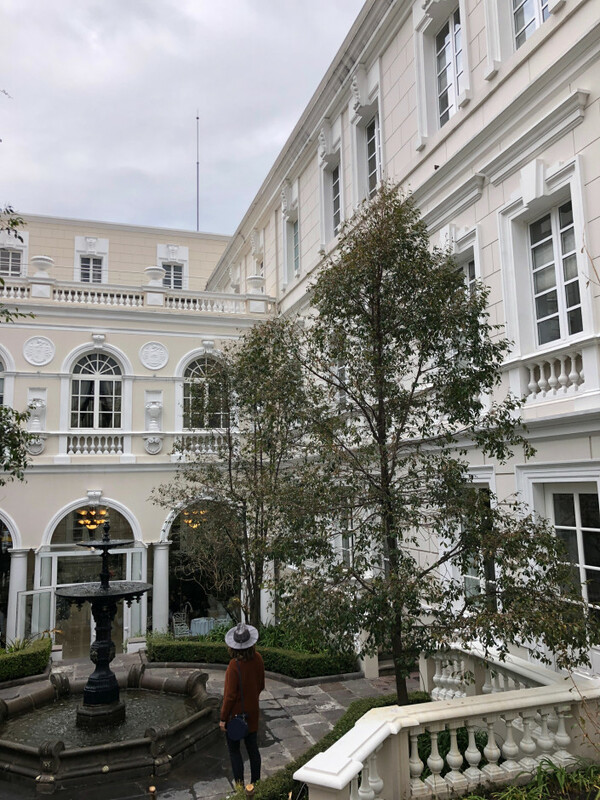 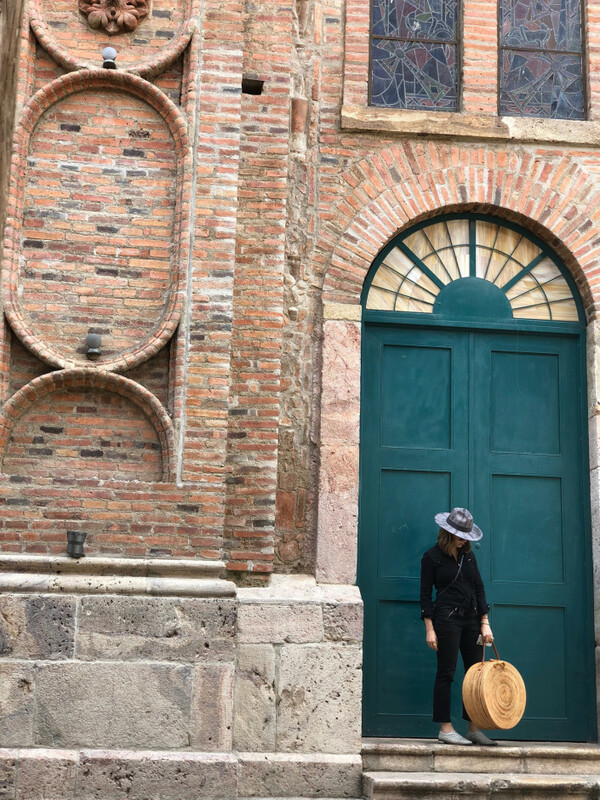 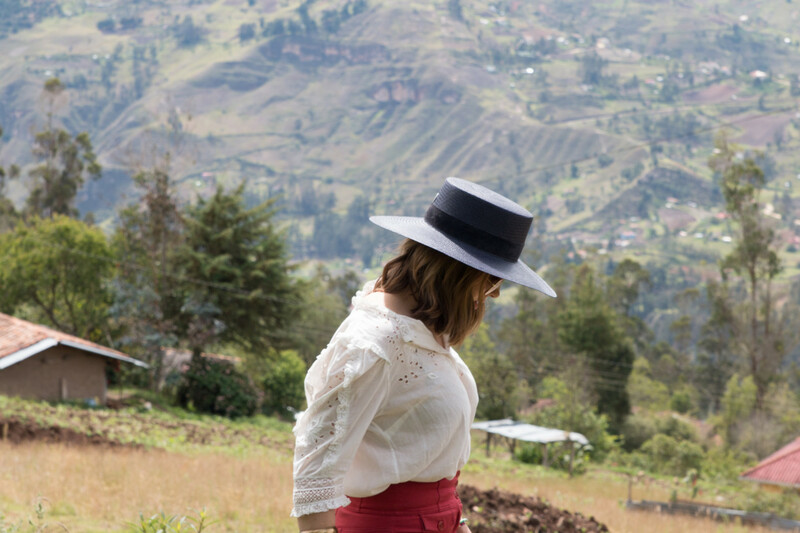 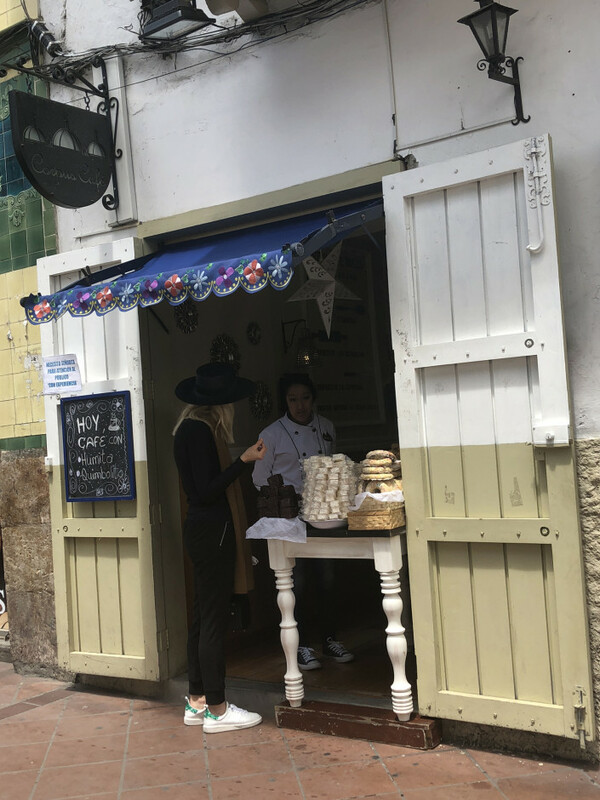 “Ecuador is the only country in the world that makes Panama hats, so we discovered Quito and Ecuador through our desire to produce hats with the world’s most accomplished, authentic weavers. 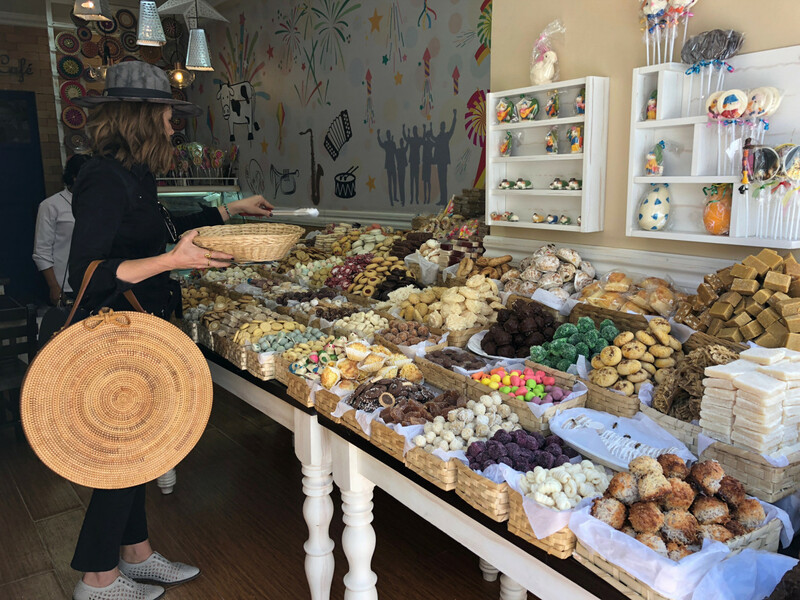 This was our first visit! 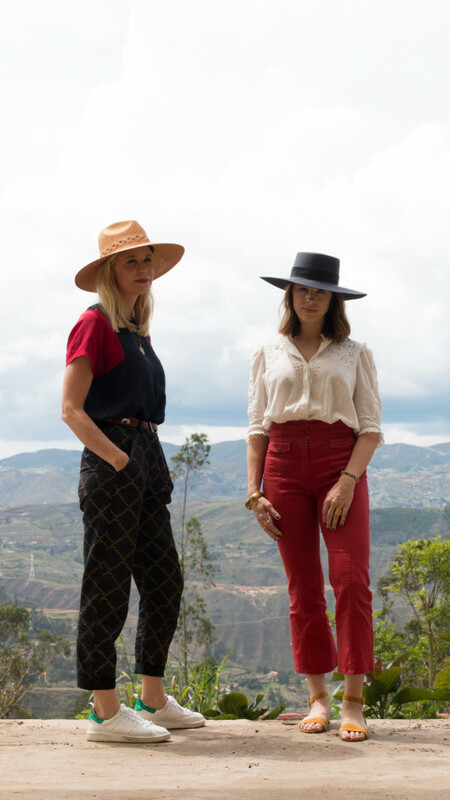 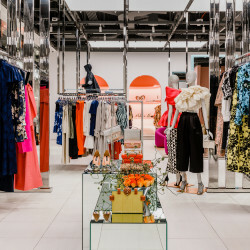 We just got into the business when we launched our first collection last summer and traveled there to watch our second round of production and to work with the artisans on specific designs,” founders Lindsay McConnon and Linsay Radcliffe tell us. 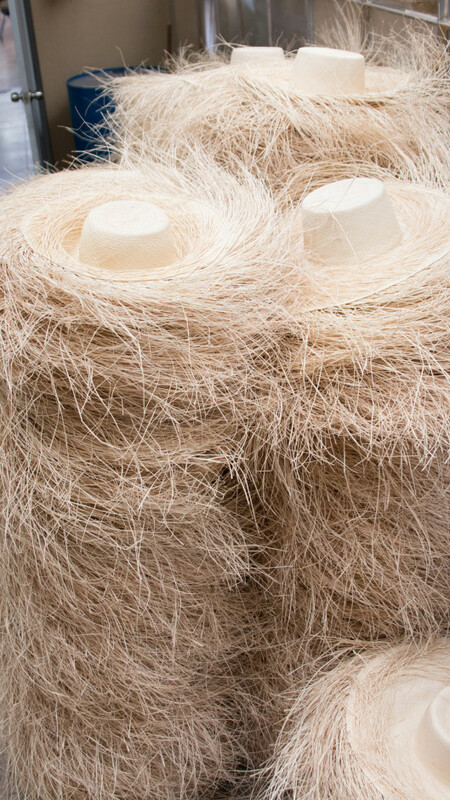 Peruse through the below to see how your favorite straw hats are made. 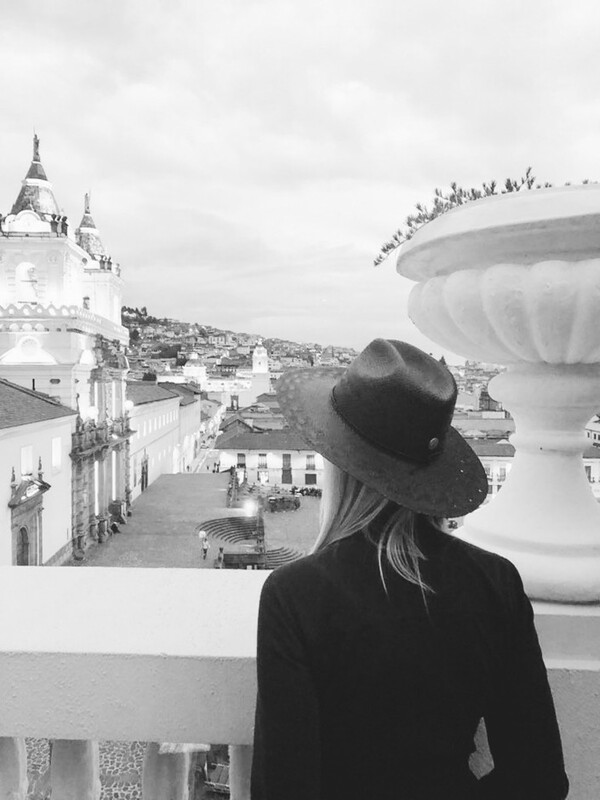 You may just get some travel envy, too. 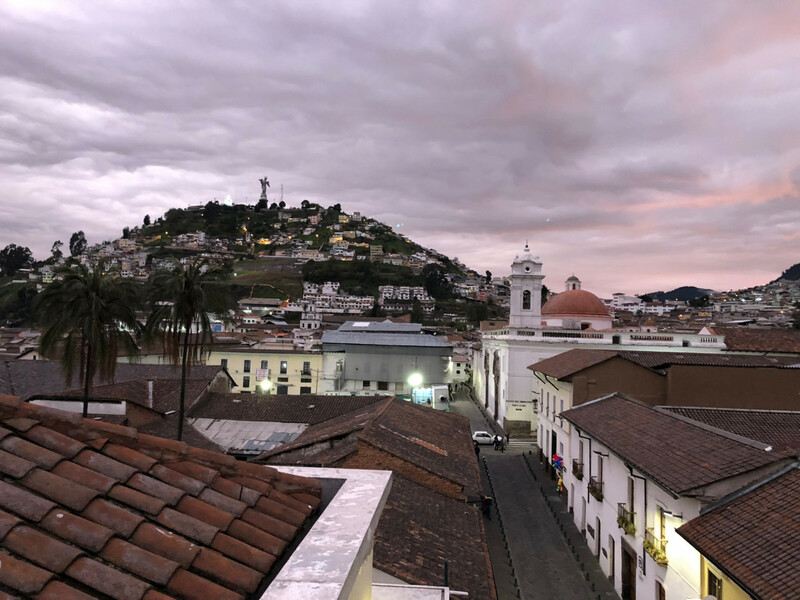 “This is the view of Plaza San Francisco in old town Quito from the patio on the roof of the Casa Gangotena boutique hotel. 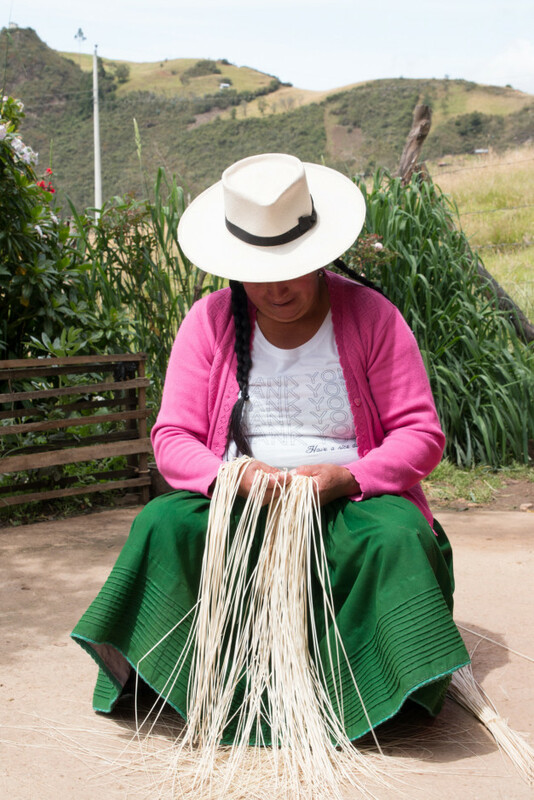 “A lead artisan from remote villages gathers hats from other artisans to bring to market. 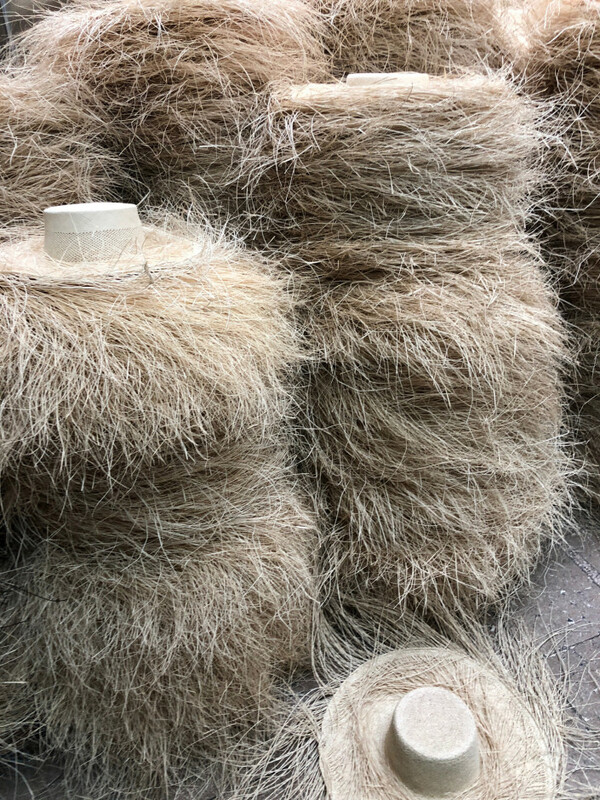 These hats are unblocked (meaning the form of their crown has not taken shape yet). 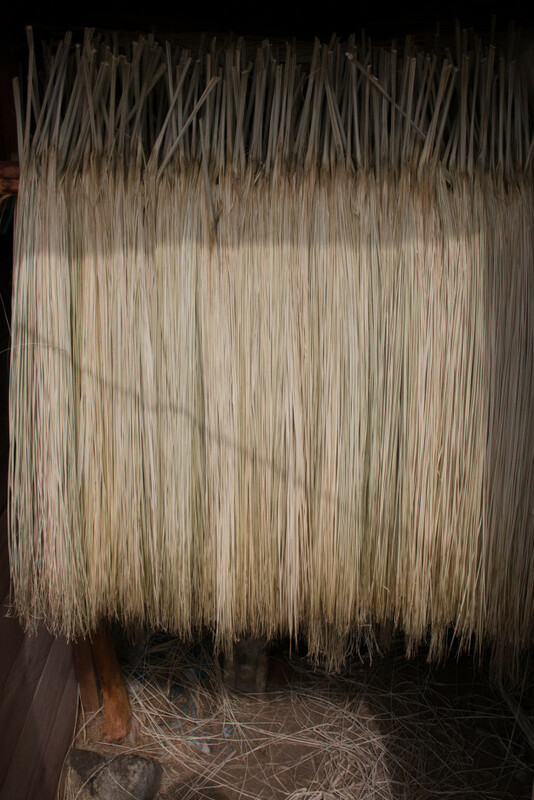 They are also untrimmed, as you can see the palm strands still extend from the hat.